Arctech has a long history and experience in building vessels. The shipyard was established in 1865 and ever since more than 500 ships have been built in the same location, very near the center of Helsinki. The shipyard occupies 16.7 hectares in a unique location. Since its establishment, it has been a significant contributor to the city’s economy. They have a reputation as preferred shipbuilder for many of the world’s most advanced ship owners. Their products contain innovative solutions, which in many cases originate from their own development activities or from their co-operation with the ship owners and equipment suppliers in introducing new technologies. The yard’s total covered facilities occupy two million cubic meters, including four painting halls. 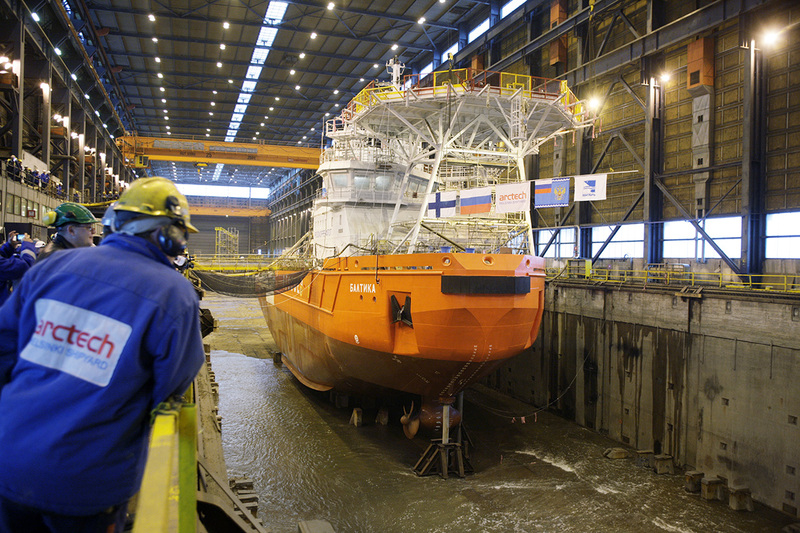 Due to space restraints, it buys in hull blocks produced in the Baltic region and vessels are assembled in a covered dry-dock before being floated out to one of the three outfitting quays. There are more than 1,400 personnel on site — 600 employed directly and the rest working for subcontractors. Many of the permanent staff in their 60s have been there 30 to 40 years. Many people in the shipbuilding world know Arctech for their icebreakers. 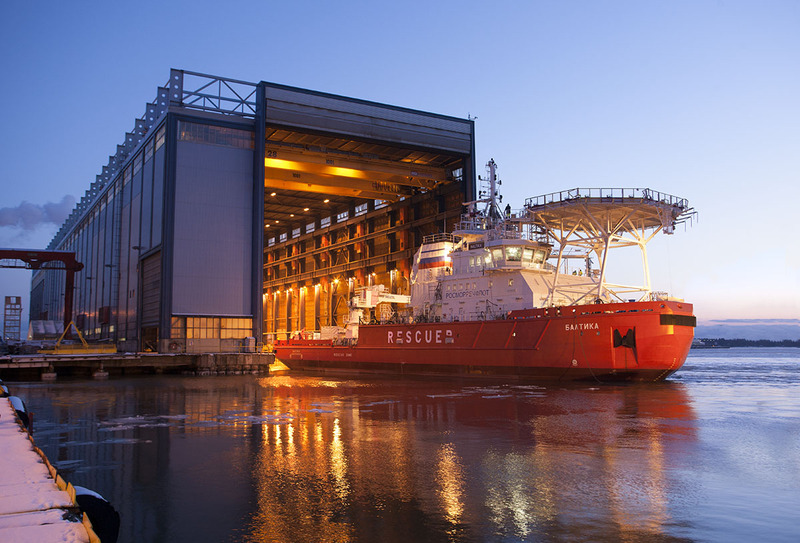 The shipyard has built around 60% of all icebreakers currently in operation globally but also has experience building ferries and cruise ships since the 1960s. In the nineties, tens of luxury cruise ships were built for Carnival. At the latest Carnival Miracle in 2004. 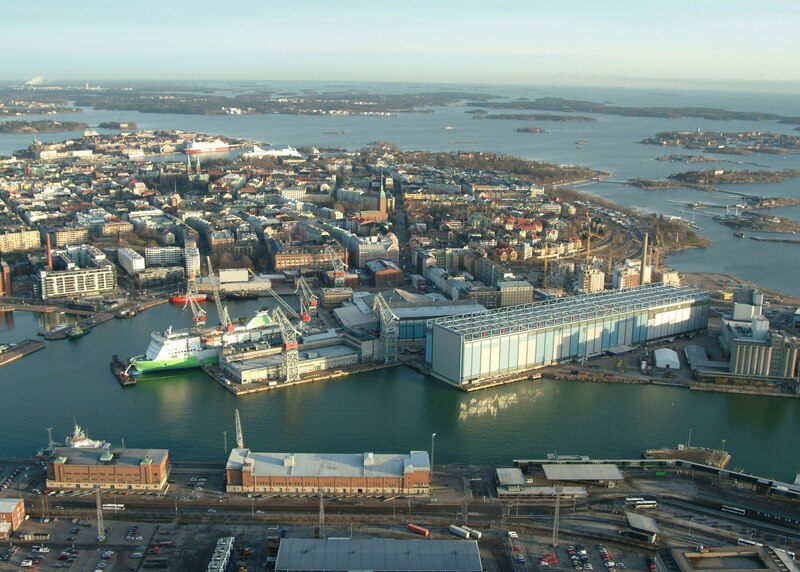 In the 21st century, the yard concentrated on building car ferries and icebreaking vessels as the size of the cruise ships became so large, that their production was transferred to Turku, where the shipyard facilities are more suitable. Arctech is well known for delivered very specialised and advanced vessels. It delivered the icebreaker Murmansk (built 2015), which can operate in conditions as cold as -40°C, to the Russian Ministry of Transport in 2015. Two other noteworthy deliveries are the dual-fuel Icebreaker Polaris (built 2016) for Finnish Transport Agency-owned Arctia and the oblique icebreaking emergency and rescue vessel Baltika (built 2014) for Marine Rescue Service of Rosmorrechflot (Russian Federal Marine and River Transport Agency). The Polaris is the world’s first LNG-powered icebreaker with propulsion power of 19 megawatts (MW) and designed for at least 50 years of service. The Baltika’s asymmetric hull and three azimuth propulsors allow it to operate ahead, astern and sideways, which enables a wider channel to be opened efficiently.